Apple Seed Oil 100% Pure Unrefined Pharmaceutical Grade is Unrefined, which means it is in the purest form that it can possibly be in. 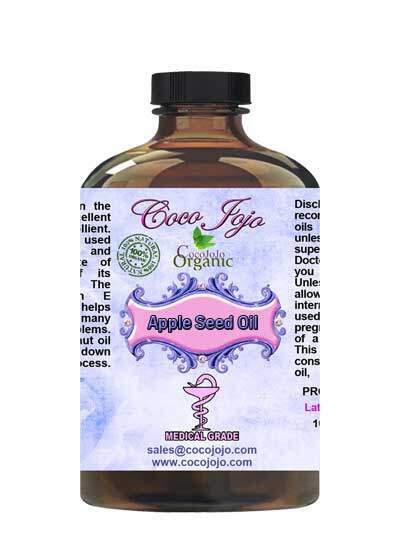 Apple seed oil is rich in fatty acids that enhance the overall appearance of the skin. These fatty acids play a crucial role in the functioning of the body, and infuse softness and nutrition deep inside the skin. 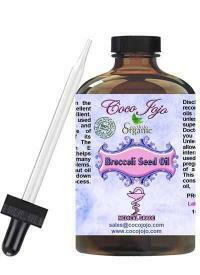 This wonderful oil contains compounds that help skin. Apple seed oil imparts softness to the skin. Apple seed oil has a protective and softening texture, and is often used as an enhancing oil. Many models apply this oil prior to a photo shoot to give their bodies an extra sheen and gloss.